This book can be purchased seperately or it is included FREE in the Level Five Tuning Fork Therapy® Practitioner Certification Course. After successfully completing all assignments, the student will mail back the assignments and test to the center for grading. With a score of 80% ore greater, students will receive certification in that level. 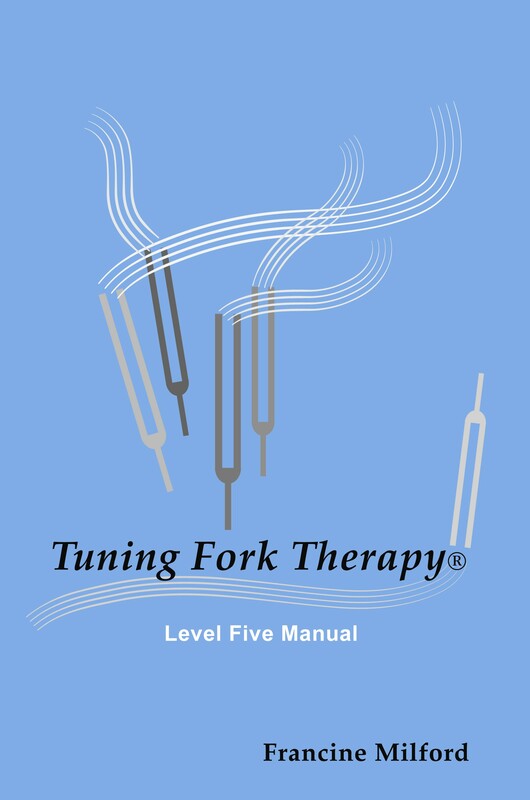 Students will then be called a Level Five Tuning Fork Therapy® Practitioner and be able to instruct their own students using the center's tools in Levels one, two, three, four and five. Cost of Distant Course is $249 plus $13.99 for postage and handling. To purchase the Level Five book-only. 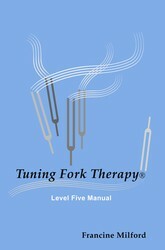 What does Tuning Fork Therapy® Level Five cover? The major auric layers of the human body. 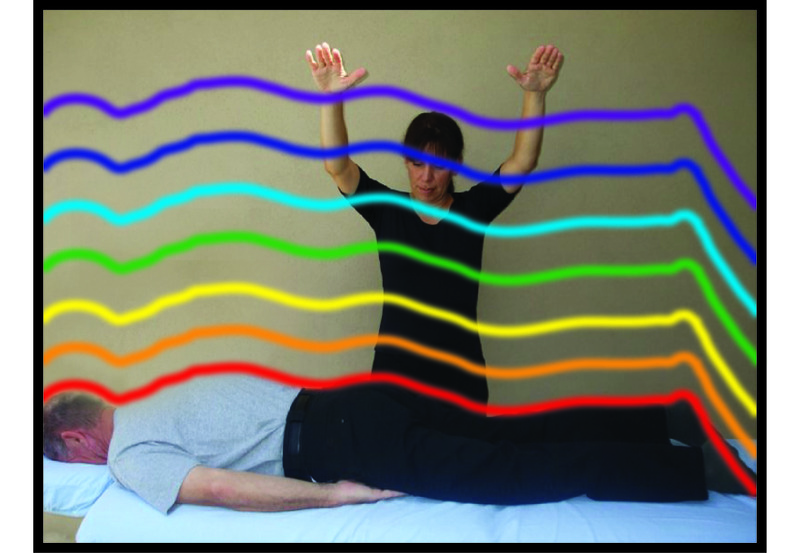 How to use the Otto tuning forks on the skin of the body-New never before seen methods!!! Great ideas on how to use the Otto tuning fork in your next massage session to increase circulation and break up stagnation and blockages. Even though students will learn to use all three of the Otto tuning forks during this class, for this course, students will ONLY receive the Otto Tuning Fork, 128 Hz. 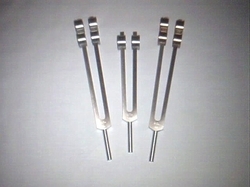 (The tuning fork that is pictured in the middle).